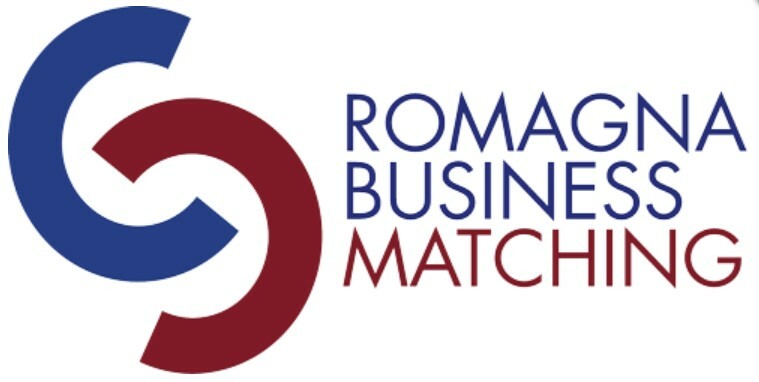 The “Romagna Business Matching” event, which will take place on Friday 18th May, has been organized by Confindustria Romagna and Confindustria Forlì-Cesena, and will provide local and regional economic operators an exciting opportunity to showcase their companies and their products/services for a whole day. Raffaello Cioni, Contship Italia Group Maritime Commercial Director, will hold a speech at 12:30 in Synergy Area A, entitled “The New Role of Maritime Ports – Shifting Focus on Goods”. The Keynote will underline the changing role of a port which is entirely dedicated to import and export of goods in one of the most important economic regions of Italy. The focus today is shifting from the port the entire supply chain. Terminal Container Ravenna is the gateway port specialized in handling of fresh and refrigerated goods, and it serves as a natural entry point for the Emilia Romagna region thanks to its location in the Adriatic. The Ravenna terminal gives ideal support for cargo heading into, and out of, one of the most productive areas of northern Italy and southern Europe – with full support given by the numerous intermodal connections it can rely on. In partnership with Retindustria, associated Italian companies will present the exclusive advantages of becoming a member.